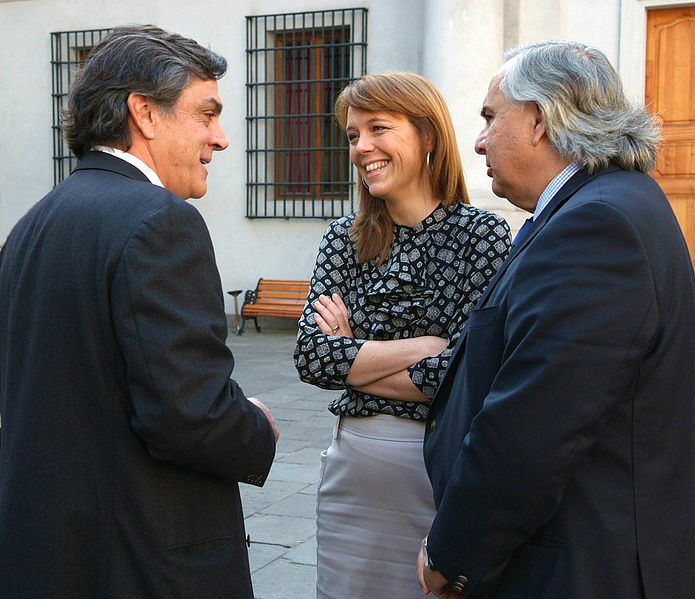 A Congressional “no confidence” vote, a timely high court ruling and some embarrassing media revelations have hit Chile’s Alianza like a perfect storm, further dampening the governing coalition’s hopes of fending off opposition challenger Michelle Bachelet, a popular ex-president (2006-2010), in November elections. Read the rest of this entry ? 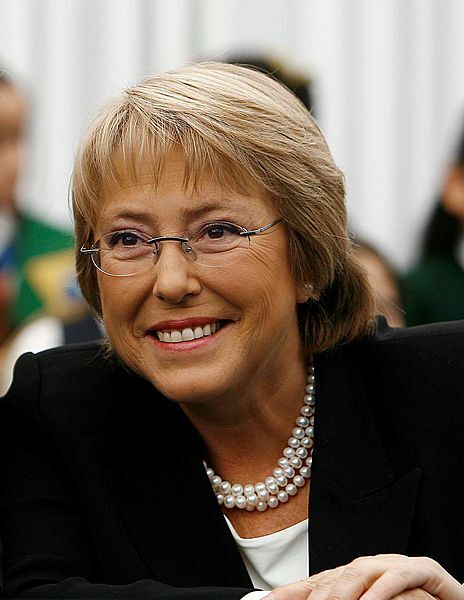 Back home after a several-year hiatus abroad, former President Michelle Bachelet (2006-2010) has made a late – though not altogether unexpected – leap into Chile’s presidential race. The last to join the country’s crowded field of contenders, the popular ex-president begins her quest for a second term, nevertheless, as the clear favorite to win. Elections are scheduled to take place Nov 17. Read the rest of this entry ? You are currently browsing the Benjamin Witte's Web Site blog archives for June, 2013.